Beautiful, Faye. Thank you for sharing your experience with Mary Oliver and insights into your poetry. Robin, thanks for your feedback! A lovely remembrance for someone who earned your gratitude. Hy, Indeed, I so appreciated her dedication to the task of the poet. What a legacy! 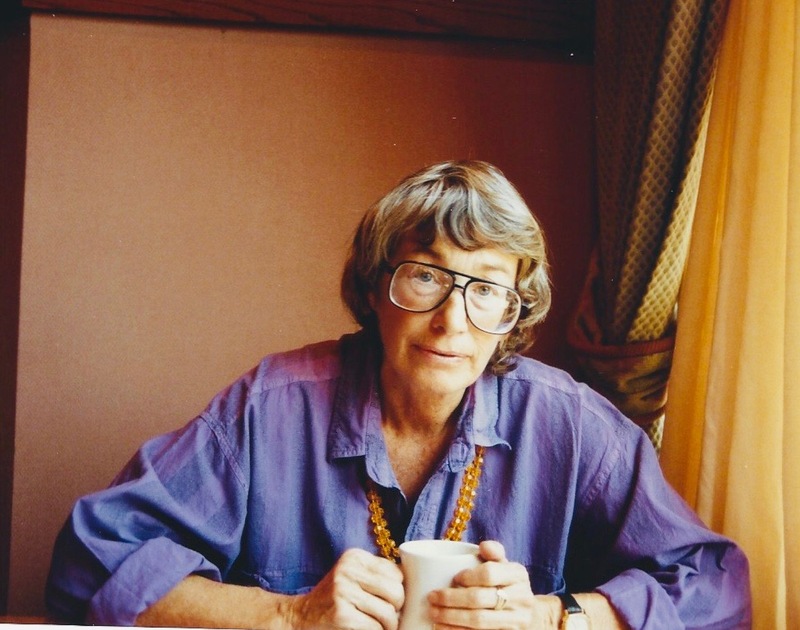 Faye – how wonderful that you had this personal experience and interaction with Mary Oliver. What a treasured gift to have, forever. Joan, Yes! I recall the day of my first conference when I saw her huge desk filled with my poems. I was overcome with the realization that she had paid such careful attention to my fledgling efforts. Wow Faye…clearly she was a brilliant teacher and a good fit for you…seems she came into your life at just the right moment. You were most definitely an eager student and open to all she had to give. Fast forward to today and now i can admire the thoughtful poet you have become! Pat, thank you so much for your continued support and careful reading! The writer’s noting of poetic guidance from Mary Oliver that has persisted all these years feels altogether affirming. I was especially taken by her words, to “express and trust” what a person has inside–as a writer’s task; maybe everyone’s. Yes, the experience of Mary taking me seriously and commenting with such generosity on each piece of poetry helped set my writer’s roots. What a beautiful tribute. As a fan of Ted Kooser (and you), I’d love to read your MFA thesis. Hi Meg, Many thanks! I’ll be in touch.